SALT LAKE CITY — August 10, 2016 — Utah Scientific today announced that KSPS-TV, the Spokane, Washington, PBS affiliate, has upgraded its broadcast operation with a new UTAH-400 Series 2 router. The UTAH-400 Series 2 will bring new levels of signal flexibility, modularity, and signal-processing power to the 45-year-old broadcaster, well-known for its award-winning national programming. 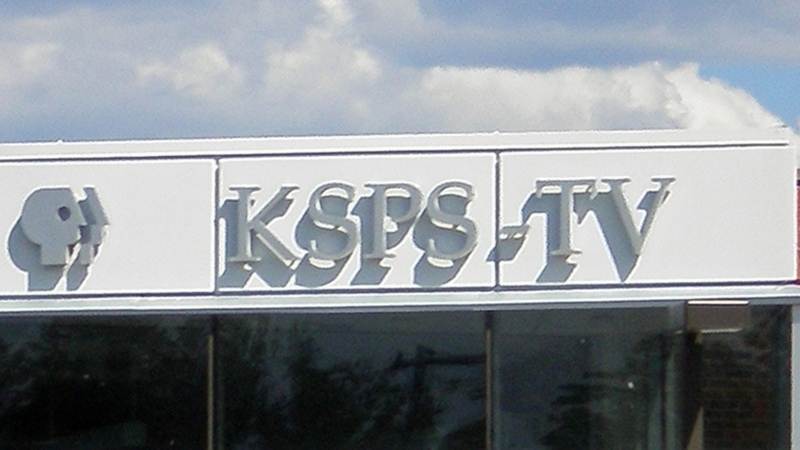 In additon to its three broadcast channels, KSPS-TV operates six educational cable channels and provides master control operations for two other stations. Expected to be fully operational by September, the new UTAH-400 Series 2 router will be the heart of the KSPS operation, switching signals from every video device and for the entire programming lineup. The new router is a 144 x 144 frame configured for 96 inputs and 72 outputs, with Utah Scientific’s SoftPanel-2 software and UCP-Series panels providing router control. Utah Scientific is the world’s leading specialist in routing switchers, master control switchers, and related control software, and it set the benchmark for the broadcast industry with the first no-fee 10-year product warranty. Since 1977, the company has provided industry-leading products and best-in-class service and support as recognized three times by Frost & Sullivan with its global Customer Service Leadership Award. Additional information about the company can be found atwww.utahscientific.com.